Be the judge and choose whoever you think looks stylish in a pair of trousers. They both are professional and talented when it comes to journalism. The 50-year-old who looks like a sweet sixteen is without a doubt the darling of many. Even after ‘producing’ 5 children, she still looks super cute and gorgeous. Her beauty always speaks for her. She looks stunning and pretty without appearing to try. She is probably the reason why men fall in love. 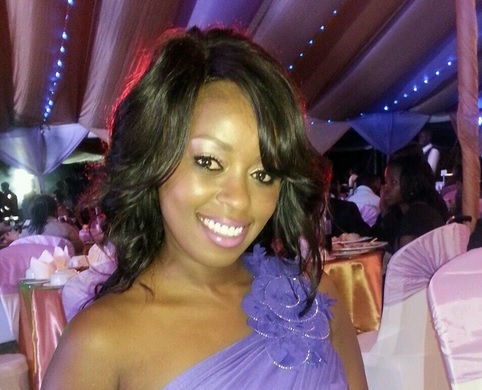 Lillian Muli is currently a single mother of one. 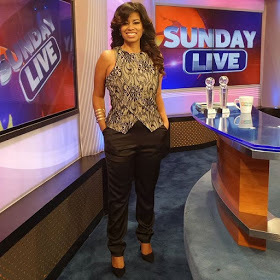 Her self esteem is on point and just like Julie Gichuru we are not used to seeing her in trousers.